I recommend this program to all my friends and family and everyone who are considering giving the very best 'Educational Experience' to their children! 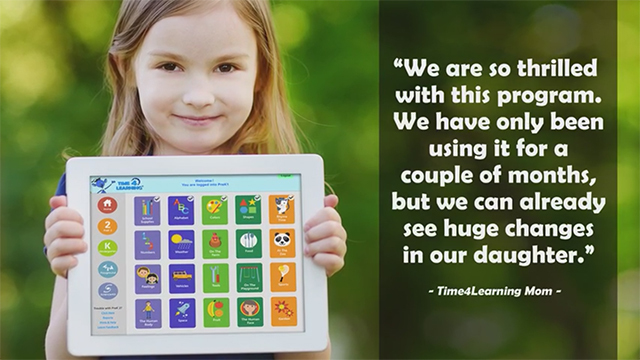 ** Please note that Time4Learning does not provide its K-12 program to schools. If you are looking for a curriculum for classroom use, please contact Edgenuity® directly for information. Please select at least 1 student to continue. An account with the email address already exists.